At Siena Village Senior Living, we care for our residents like family. 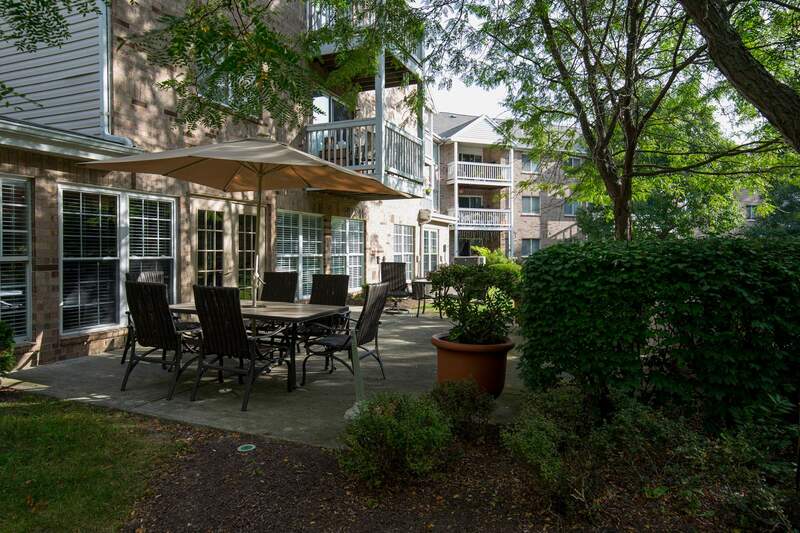 These one and two bedroom garden-style apartment homes were designed and built exclusively for senior adults. Siena Village offers fully equipped kitchens, generous closet space, energy efficient appliances, and spacious bathrooms. 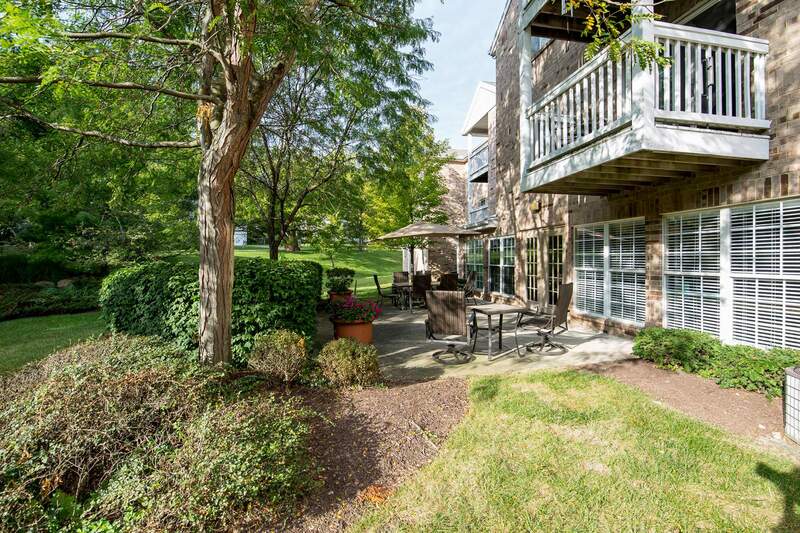 Combined with our quiet, private wooded views, and our maintenance-free approach, we make living here easy. 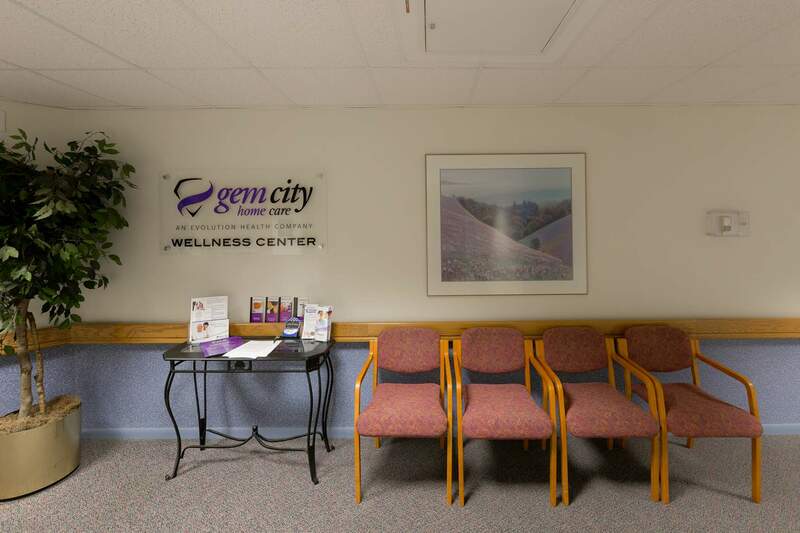 Our on-site health clinic is conveniently located on the elevator-accessible third floor. 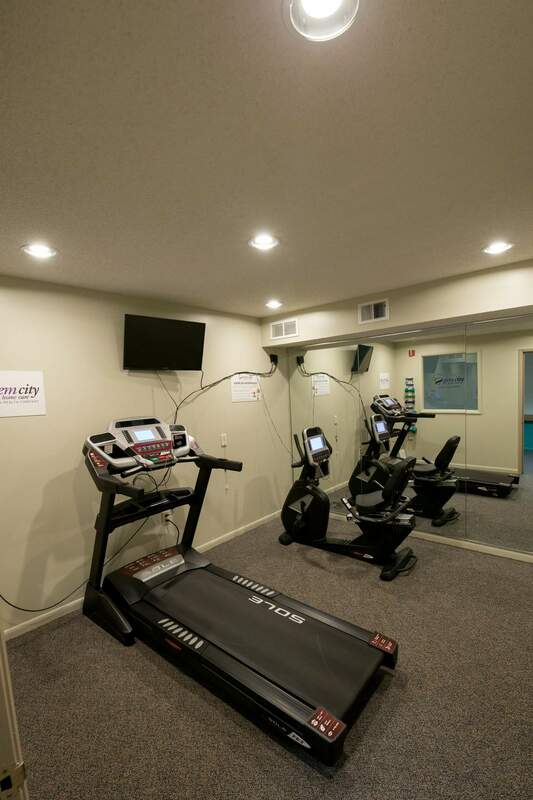 We also offer a card room, fitness center, hair salon, and a place for lounging with family and friends. Siena Village is ideally located, with easy access to all of life's indulgences outside of our community. 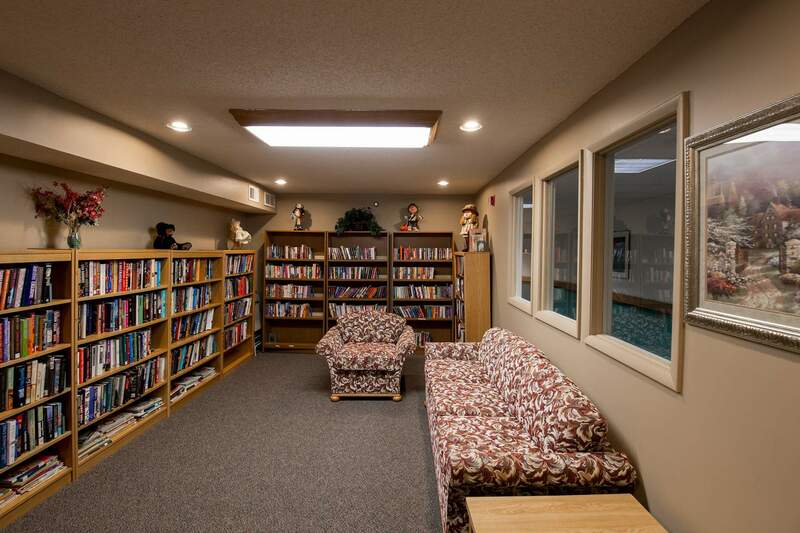 Other amenities include bus service to the grocery store, monthly planned parties, and planned community activities. 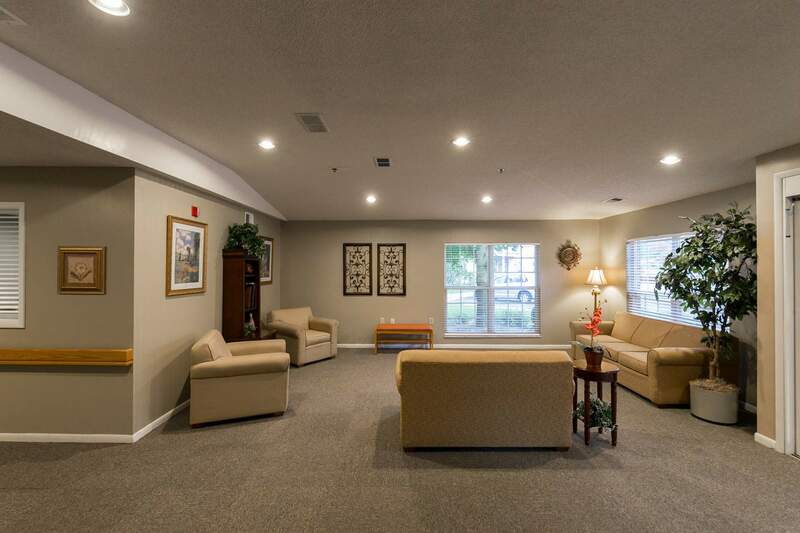 Come see how Siena Village is redefining senior living! "with all the improvements going on its hard to navigate how to get home. but the end results are great. carpeting, flooring, painting and new outdoor furniture. one thing we could use is a little tree trimming. my neighbor and i love to sit on our balconies, but the trees are making it hard to see. we feel we are in a treehouse. other than that l the improvements are great"
"I looked at the cottages sometime ago. 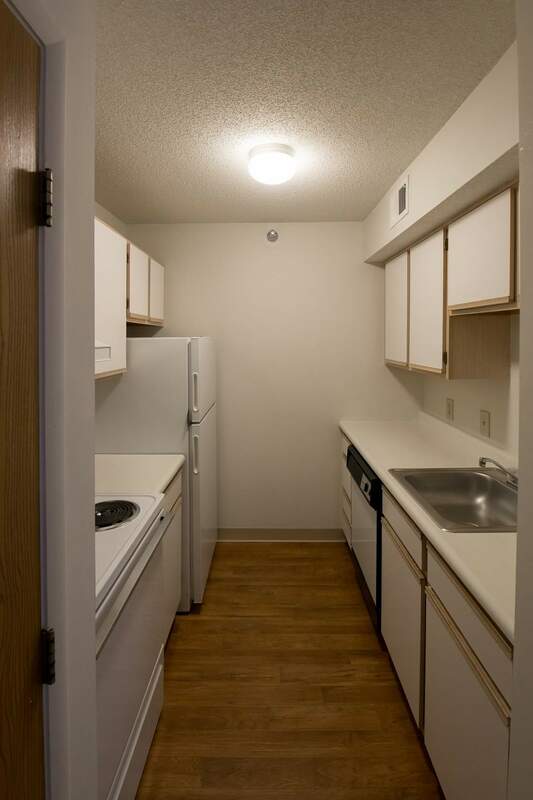 The cottages are too expensive for my budget." "I have enjoyed living here. The people have been very friendly and the manager Always takes time to listen. I would recommend it to any senior who wants to be active and meet people." 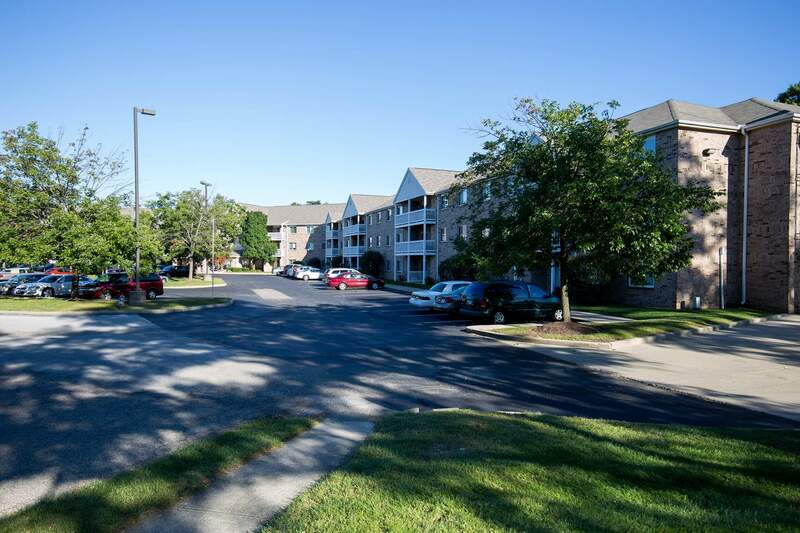 "I truly enjoy living at Siena Village. It is close to shopping and restaurants. The residents are friendly. The management is quick to respond to requests." 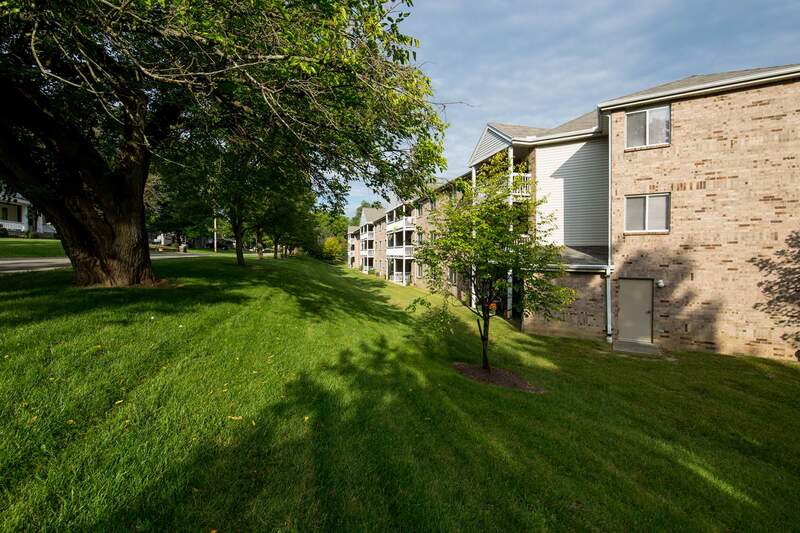 "Could not be happier with my apartment at Mercy Sienna Village. 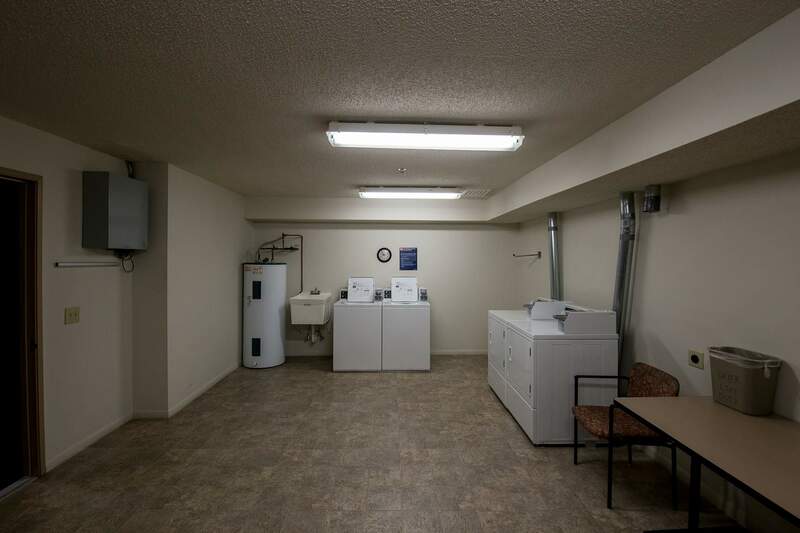 Kim is excellent and does a wonderful job of taking care of everyone here." 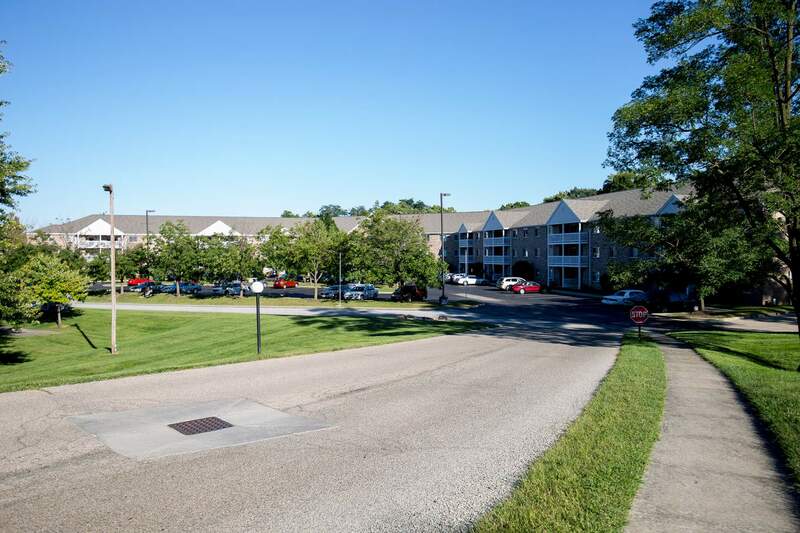 "I so love living at Siena Village! 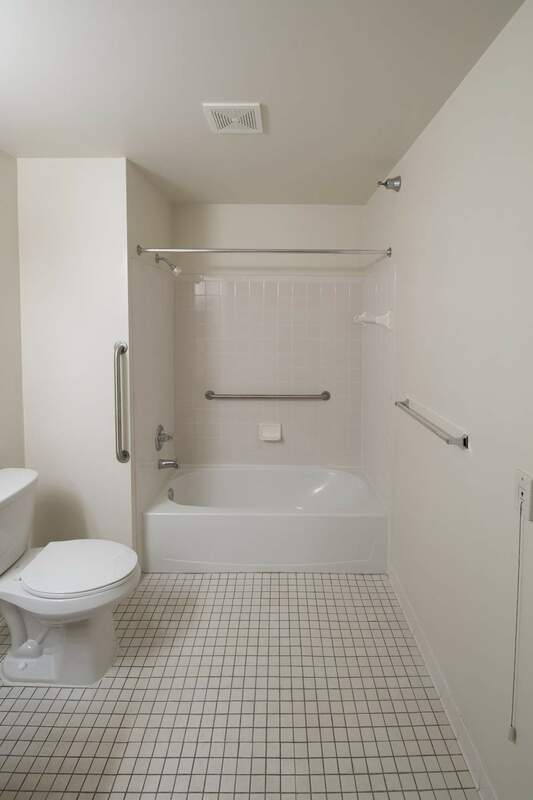 Here's a brief highlight of what one can expect: Onsite management that is accessible, responsive, and professional; an entryway, lobby, and community room that are both clean and tastefully decorated; frequent activities and opportunities for residents' participation; convenient to interstates 70 and 75; shopping and a variety of medical offices and facilities. And best of ALL--It's AFFORDABLE!!!" 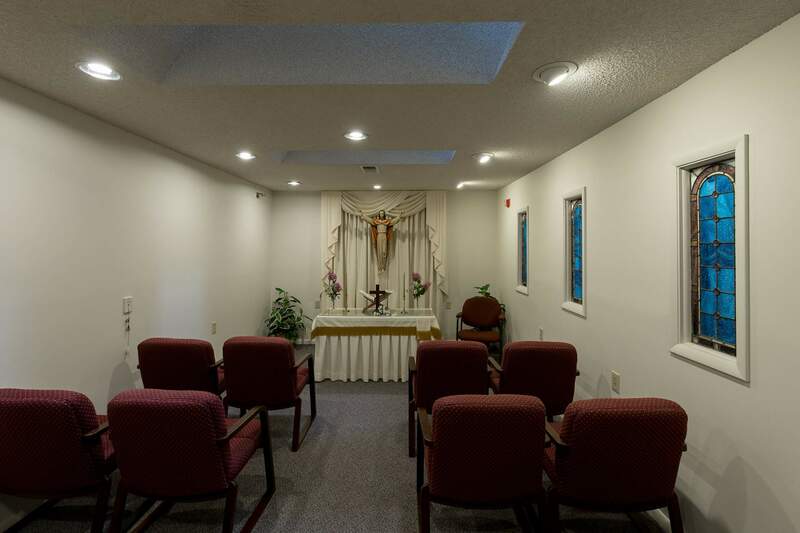 "My experiences here at Siena Village, since last May 2015, have been wonderful! I felt welcome from the start especially since I came here at the same time the new manager, Kim Bruggeman, started with the company. It's so interesting due to the fact that there are so many residents with such diversified backgrounds! I just lost my husband and the support here has been awesome. Lots to do it you are the kind that likes to get involved. It's quiet and serene surroundings add to my enjoyment in being here. It's my home and I love it here! 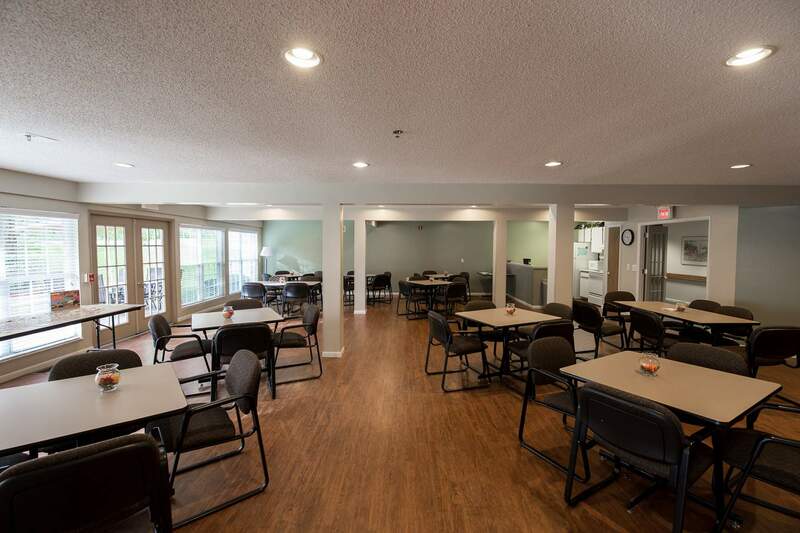 Marge Witt"
"My experiences here at Siena Village, since last May 2015, have been wonderful! 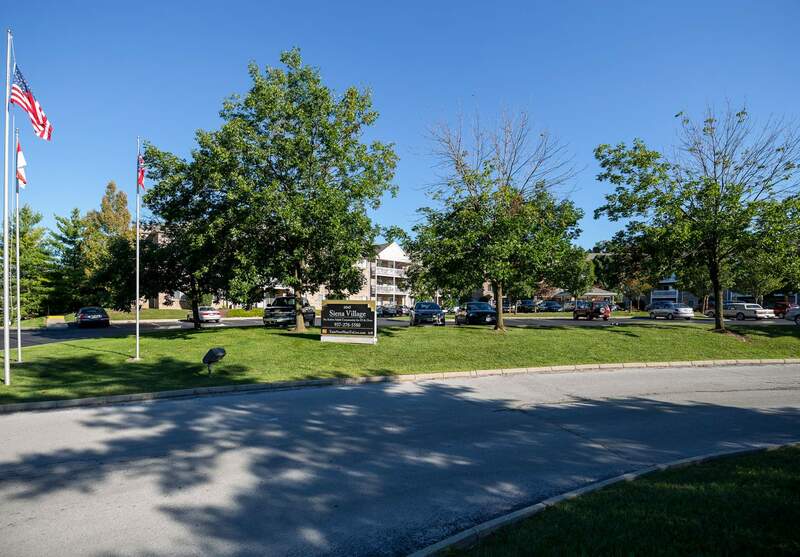 I felt welcome from the start especially since I came here at the same time..."
"lived here since 2004,wouldn't live any place else that I've seen! Wouldn't call it 5star because of parking.Since we are full now, parking fairly close is mostly impossible.even tho Kim asks long time visitors & care givers to park below, some don't.If resident parking was assigned, perhaps it would be better. many apt. complexes do. Kim is such a great mgr.! 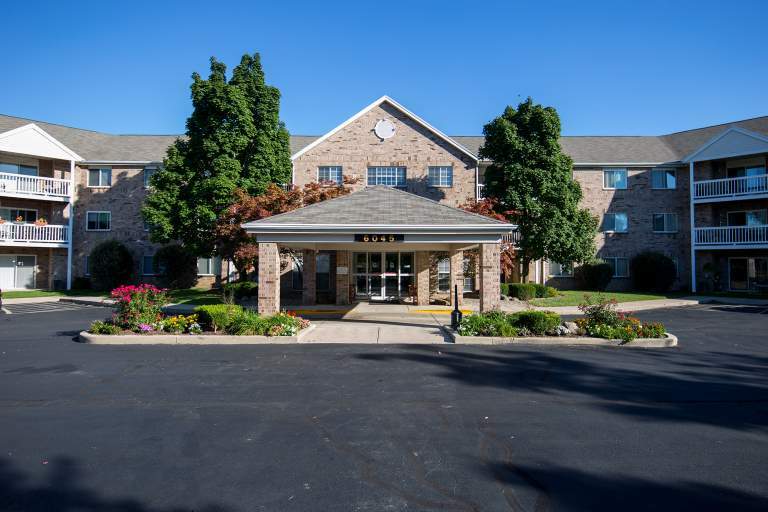 She accomplishes much with her calm personality.....I'm sure a few residents who for- get we are independent living will & do disagree"
"My experience at Siena Village has and is one of great satisfaction. Management is hospitable and listens to our request. 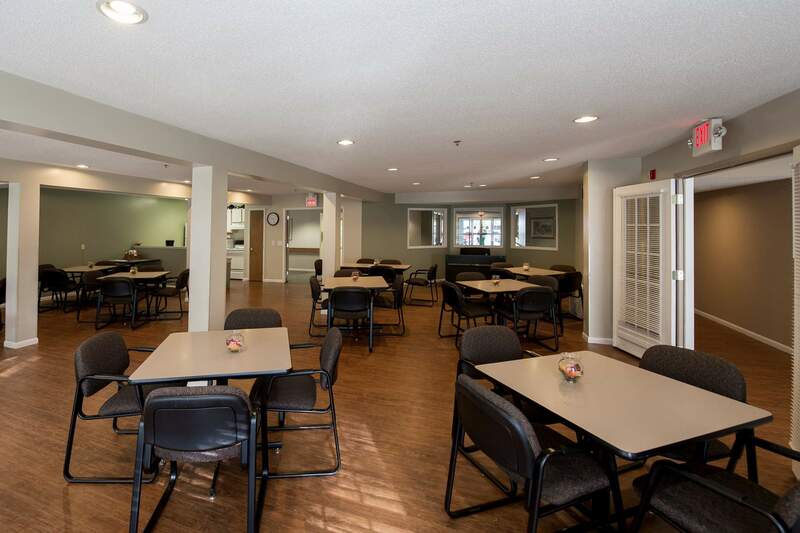 With new management some improvements have been made in the past six months to satisfy our needs as residents. Judy Niday"